We provide REO repair services in Pasadena. We fix plumbing issues, broken doors and windows for your REO properties. 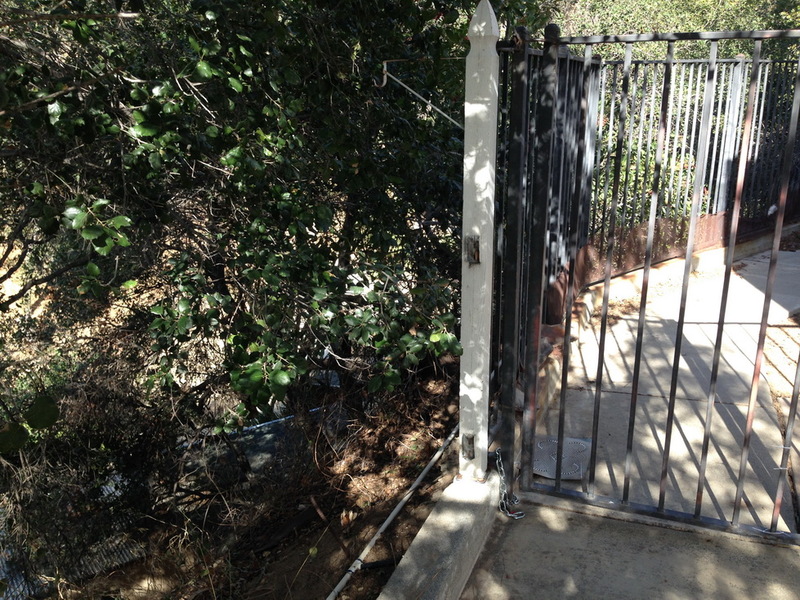 We provide Pasadena fence repairs.